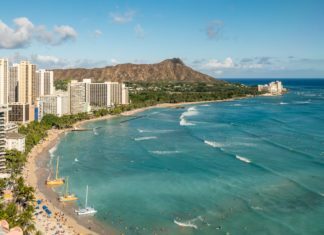 UFC Destinations: How Does the UFC Get to Hawaii? 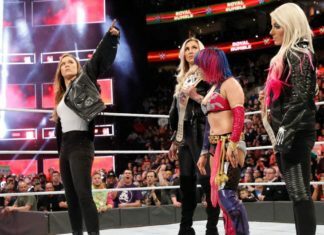 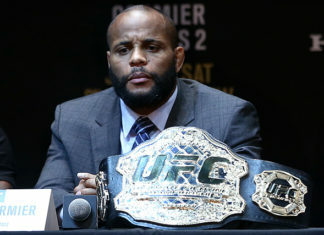 UFC: As Star Building Struggles Continue, How Will the MMA Powerhouse Correct Course? 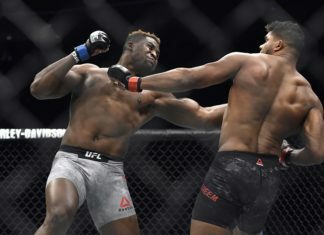 UFC: With Francis Ngannou Vanquished, Where Does the Heavyweight Division Go From Here? 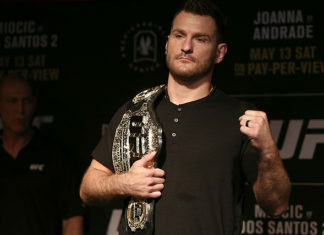 UFC 220 – Miocic vs. Ngannou: Who is the Baddest Man Alive?